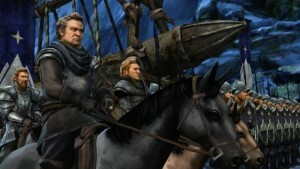 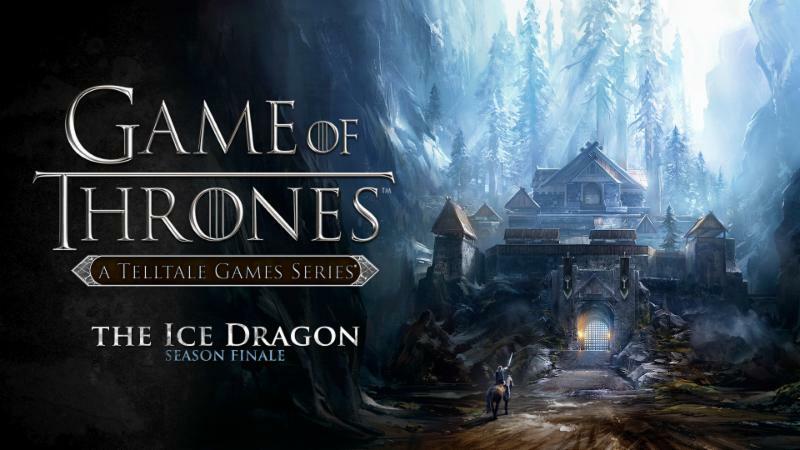 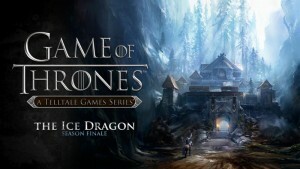 The final of six episodes in the season, The Ice Dragon will be available starting Tuesday, November 17th on PC/Mac from the Telltale Online Store, Steam, and other digital distribution services, the PlayStation Network for PlayStation 4 and PlayStation 3, the Xbox Games Store for Xbox One and Xbox 360 video game and entertainment system from Microsoft, and on compatible iOS and Android-based devices. 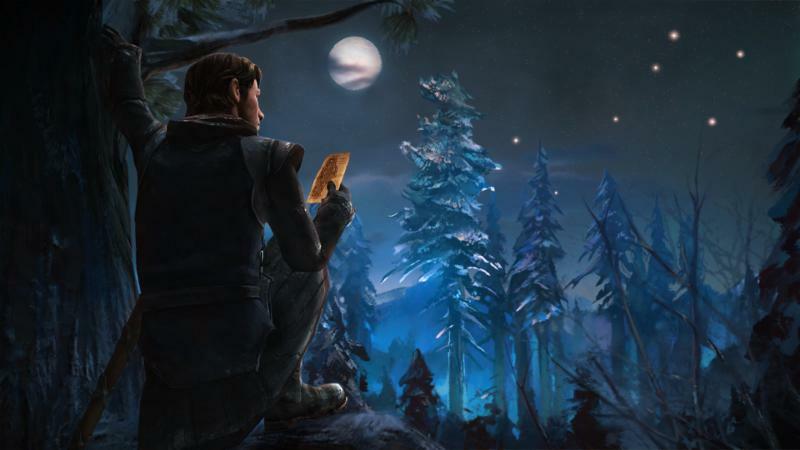 This marks the first time in Telltale’s release history that a finale will be available to download simultaneously across all console, PC/Mac and mobile platforms, day and date, worldwide. 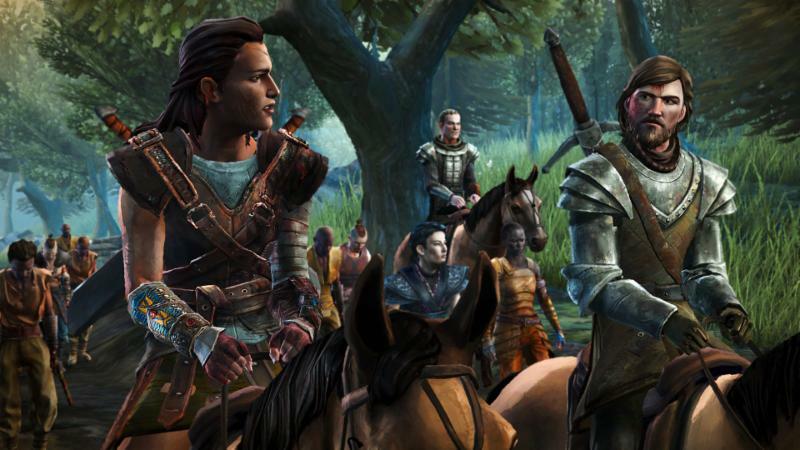 Your story is about to come to an epic conclusion. With House Whitehill tightening its grip on Ironrath at the behest of Ramsay Bolton, the remaining Forresters must give their all to save the family, whether through diplomacy, subterfuge, or violent force. 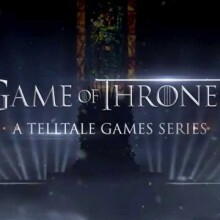 In the frozen wilds beyond The Wall, Gared learns the secrets of the mysterious North Grove, and Mira discovers that political games in a King’s Landing controlled by Cersei Lannister often involve the highest stakes of all. 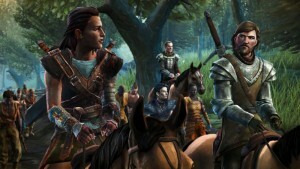 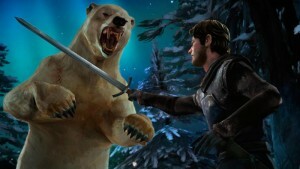 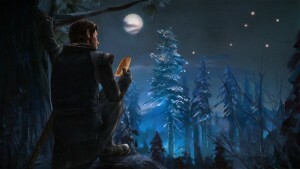 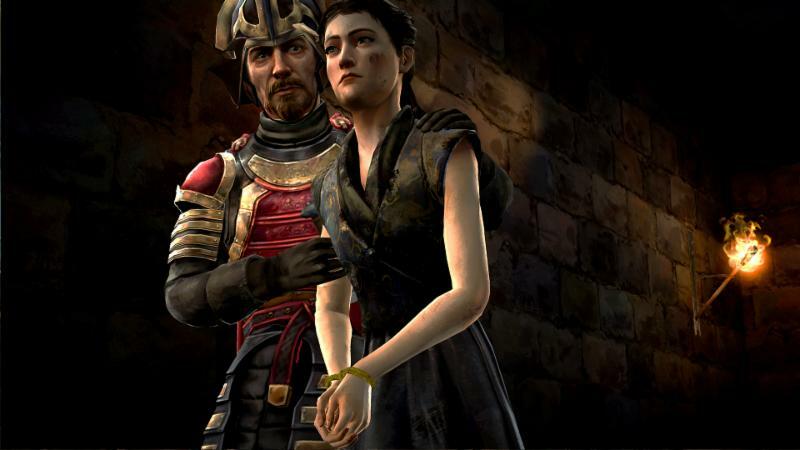 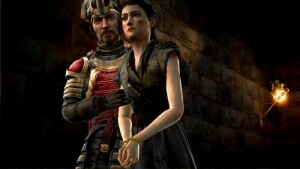 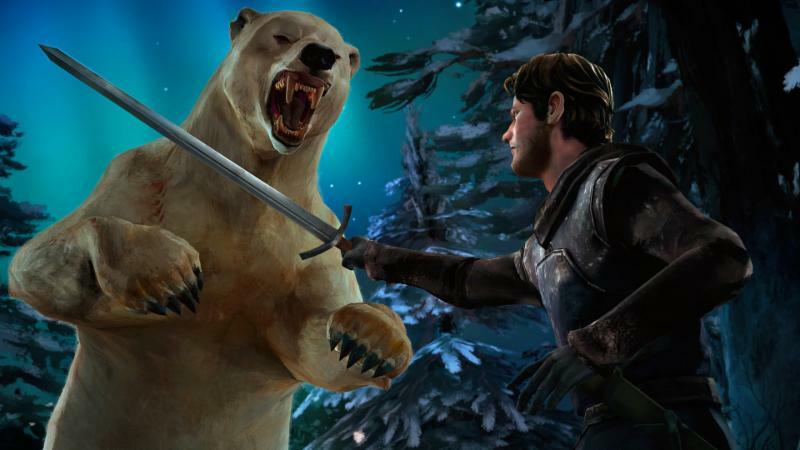 Game of Thrones: A Telltale Games Series – Episode 6: ‘The Ice Dragon’ is rated ‘M’ (Mature) for Intense Violence, Blood and Gore, and Strong Language by the ESRB.